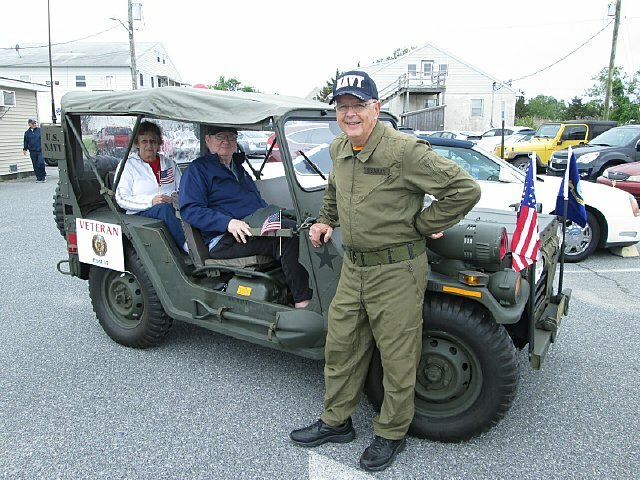 Throughout the year the military vehicle group "Harbor Defenses of Delaware" participate in parades and other public events . 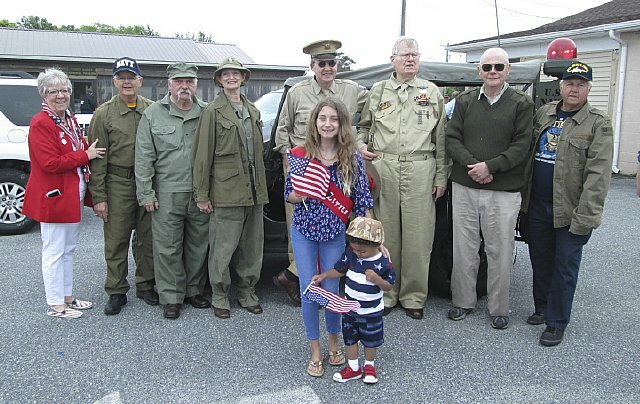 This group is headed by Dr. Donald G. Hattier and represents Fort Miles Delaware ( A WWII Coastal Defense Fort) which is located on Cape Henlopen near Lewes, Delaware. Another fun day. Its always great to break out the M151A1 and go cross-country and join up with other vehicle aficionados . Joe Sicenavage did a superb job of getting this group organized and established a good commo plan and kept us informed as to contstantly changing weather and other variables. 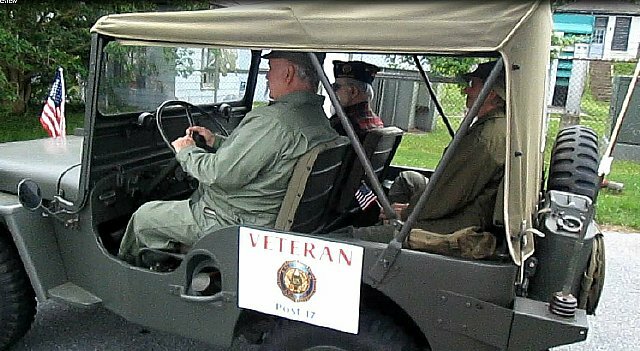 The parade was unusual for me as we carried special VIP passengers - each vehicle was designated to carry one or more U.S. Veterans. Lewes is not exactly a large city but the turn out was good and we appreciated their hospitality. A special thanks to the Lewes American Legion Post 17 for organizing the parade on this special day - Memorial Day. 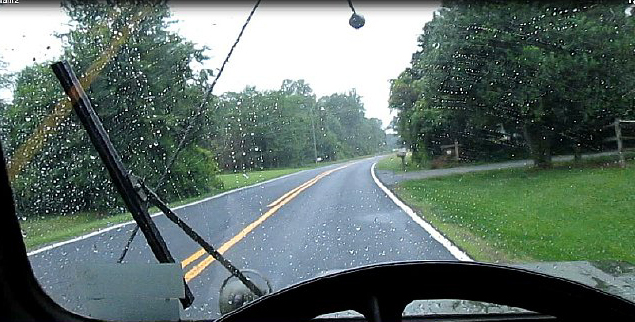 An Additional note: Weather was CAVOK for most of the day but I hit my traditional rain on the return to Home Plate as shown by the short video at the end of this page. Harbor Defenses of Delaware official web site. Joe conducts the form up briefing. MSgt Hattier got the honor of having "Miss Poppy" as a passenger. Click here for WC Video. 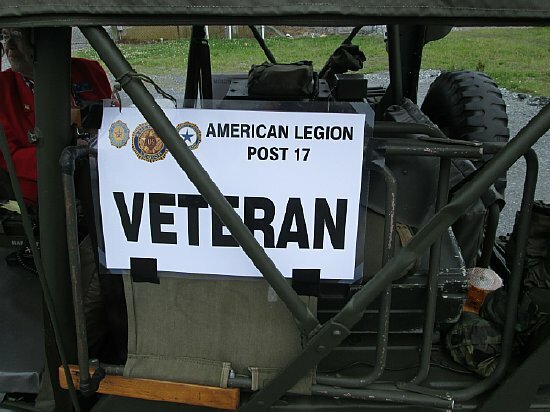 Each vehicle had signage indicating that there were VIP Veteran passenger(s) on board. The Team leader for the event Joe Sicenavage is loaded and ready to deploy. 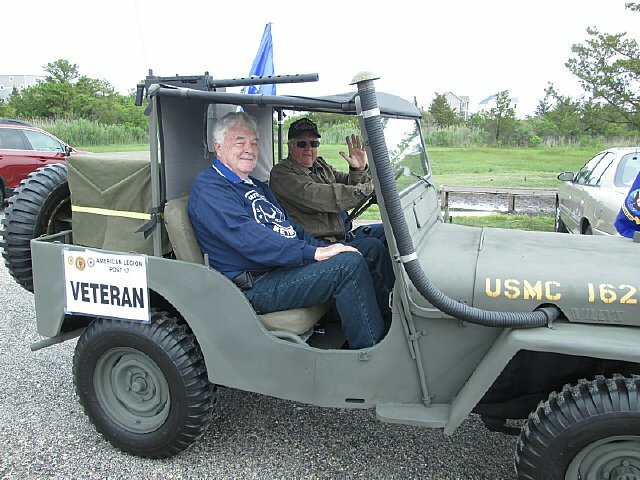 Bill Goodwin and his Veteran passenger. 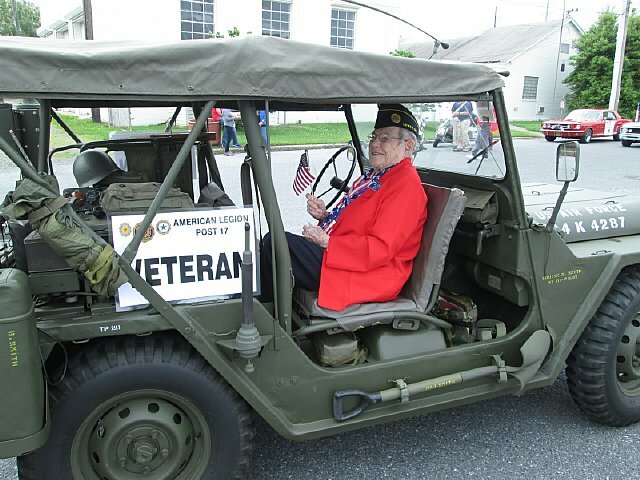 My Veteran "Joan" said she did not mind riding backwards in the U.S.A.F. 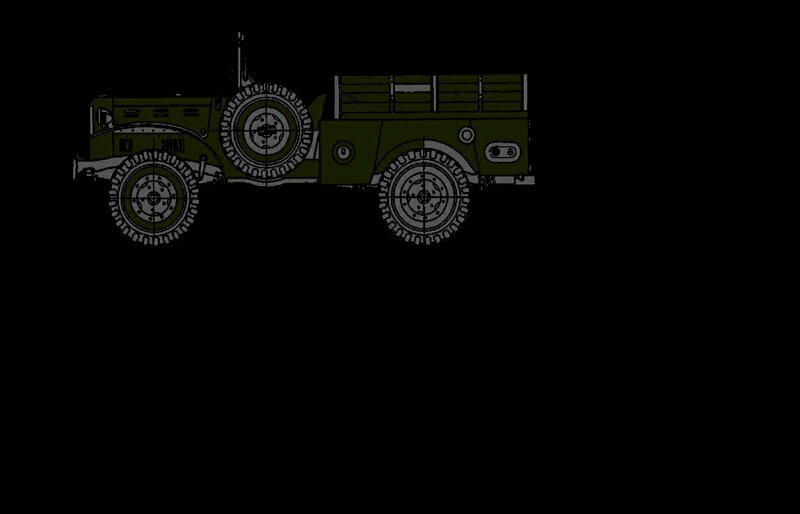 Radio Jeep. CLICK here Line Up Video. You can't have enough flags! And " You can't have enough radios." Several units participated with some heavies. Darrel and Heidi are set to move out with their VIP passenger. A cloudy day with possible rain but a pretty good turn out for the parade. The group poses for a photo with "Miss Poppy". Q. Why is it that every time We attend a parade with this group I get caught in the rain on the return to Home Plate?